We started the morning out in prayer as a team and then got stuck into cleaning up the community in the North Burleigh Gold Coast region. 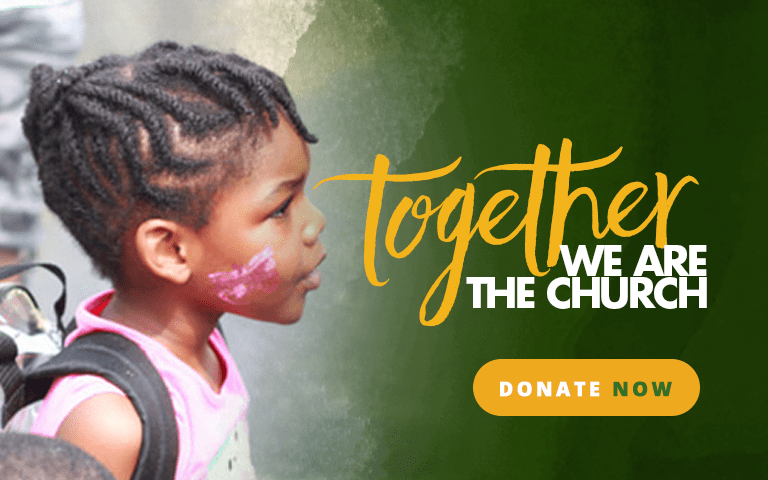 We set aside National Community Day 2018 to be a blessing to our community. We spent National Community Day restoring the grounds of Brunson Lee Elementary School, which is where our church meets and is also a place where the community gathers and children play.